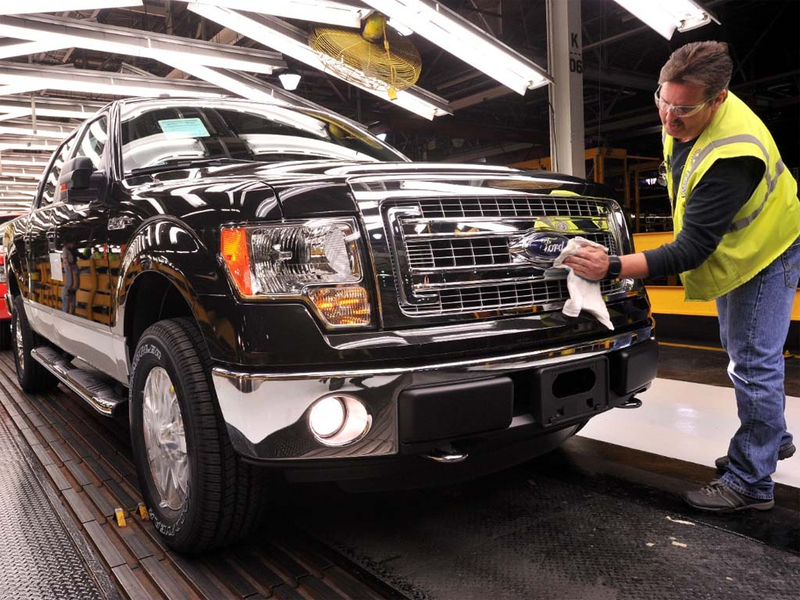 Ford’s F-150 truck has been the No. 1 seller in the United States for more than 40 consecutive years since it first launched in 1977. At the time of its 40th anniversary, the iconic truck had sold more than 26 million units and that number has continued to grow. But following a fire at a parts supplier, production came to a halt on Wednesday, May 9. Meridian Magnesium Products of America factory, located in Eaton Rapids near Lansing, Michigan, makes structural parts for vehicles, and about one-third of its production goes to Ford. An explosive fire at the factory on May 2 has forced Ford to scramble to find another supplier; as even a single missing part can bring vehicle production to a screeching halt. And it’s not the only manufacturer affected: General Motors, Fiat Chrysler, Mercedes, and BMW have also been impacted by the vehicle parts shortage. Gwen is a London-based freelance writer who specializes in history, food, and travel.